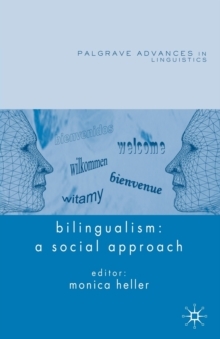 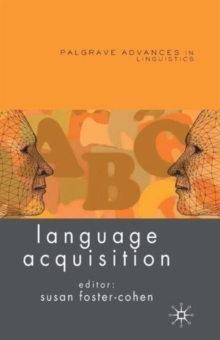 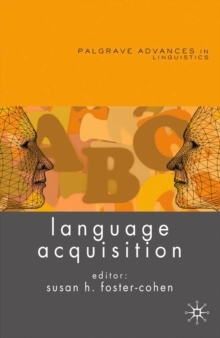 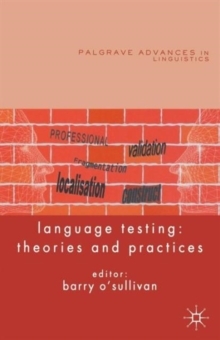 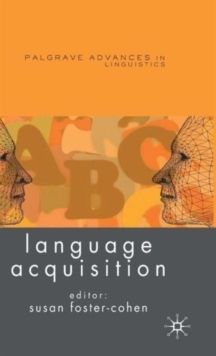 This book provides a snapshot of the field of language acquisition at the beginning of the 21st Century. 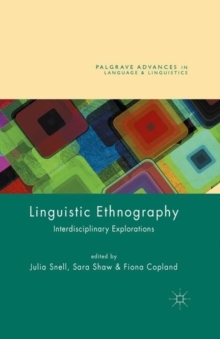 It represents the multiplicity of approaches that characterize the field and provides a review of current topics and debates, as well as addressing some of the connections between sub-fields and possible future directions for research. 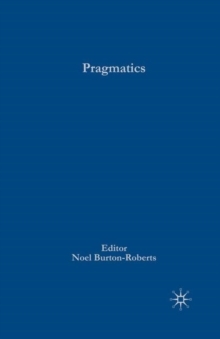 Pages: 338 pages, 13 Illustrations, black and white; XIX, 338 p. 13 illus.